Cygnet Alders Clinic is a 20 bed rehabilitation service providing assessment, treatment and rehabilitation for women with personality disorder and complex needs. 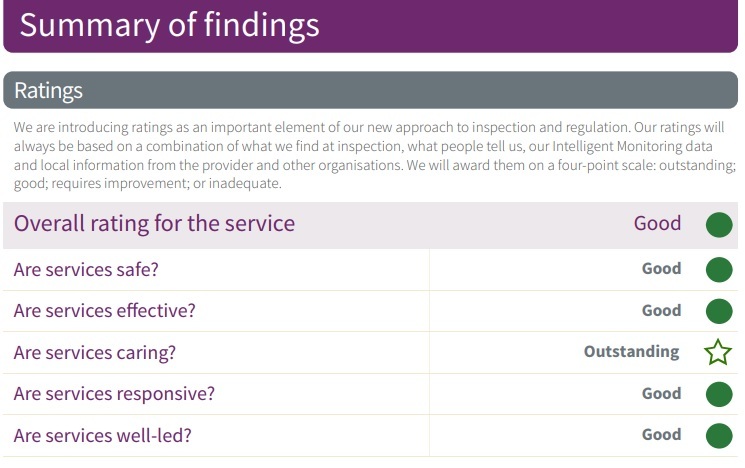 Staff attitudes and behaviours clearly demonstrated compassion, dignity and respect, and maintained a strong ethos of empowering and including their patients. Therapy sessions offered at the service were informative, engaging, and were specifically for the recovery of the patient group. Patients had access to community meetings and were actively involved in informing the service provision, such as the therapies on offer, menu choices and recruitment of new staff. Patients had also been involved in environmental risk assessments. 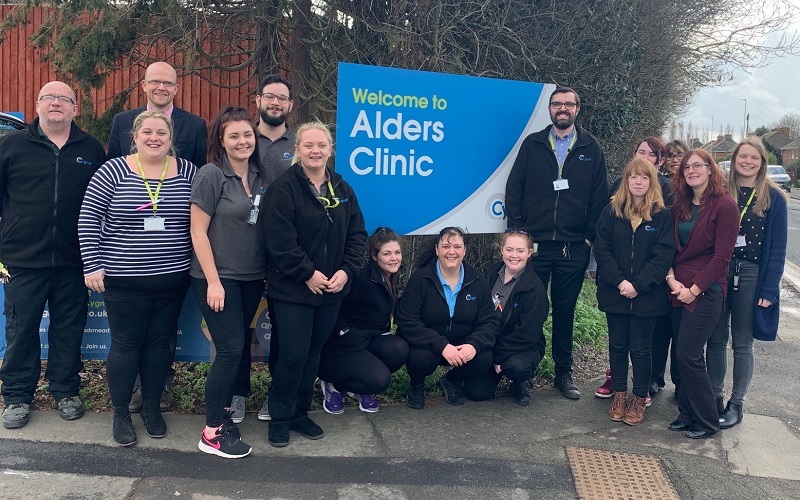 The manager of Alders Clinic was enthusiastic, proactive and focused on quality improvement for both patients and staff. Staff planned for patient’s discharge from the point of admission and the service had a high percentage of successful discharges. Discharge plans were written by patients in individual sessions with a range of staff disciplines to encompass the patients’ needs entirely.